t was relatively long ago, in 2012, when I found information about a Slovenian manufacturer of headphone amplifiers, Erzetich Audio, run by Blaz Erzetič on the Internet. 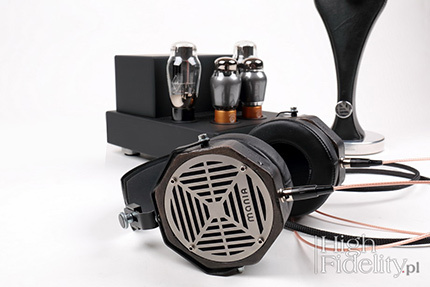 As a result of our correspondence, the Perfidus headphone amplifier was delivered to "High Fidelity" for a review. Blaž wrote a few words for us at the time, from which a picture of an artist emerged associated with audio industry through passion for music - the owner of the company is a graphic designer teaching this subject in art schools, he also published several albums. 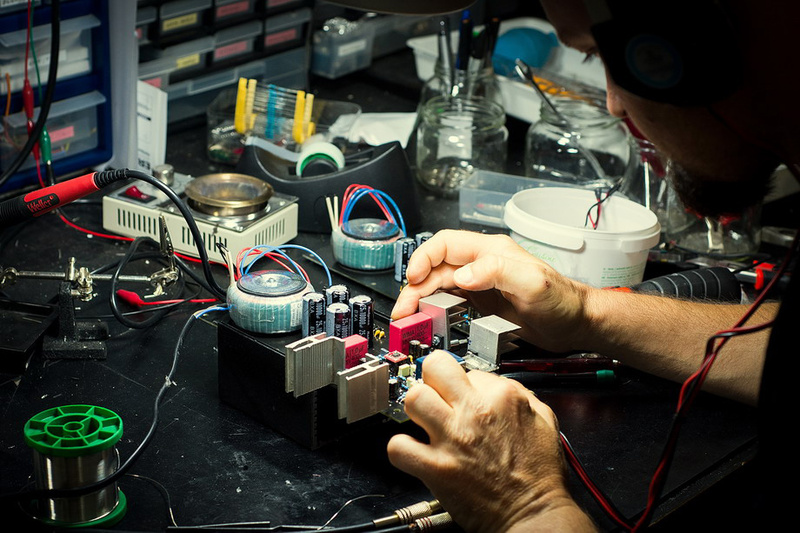 What's more, he has been successfully designing headphone amplifiers, and for some time now he's also been offering headphones. However, as several years passed, I asked him again about a few words about himself and his business. I studied electronics and made my first Hi-Fi when I was 16. I was then working as a graphic designer for almost 20 years, besides being a musician (I released four albums, three with foreign record labels, one with mine) and that's the period when I put my DIY audio development aside. Then I picked up the route again. I was always fascinated by the headphones. Maybe because they give you that intimacy with the music, so that was the path I took and the area I concentrated myself into. I started with headphone amplifiers only. 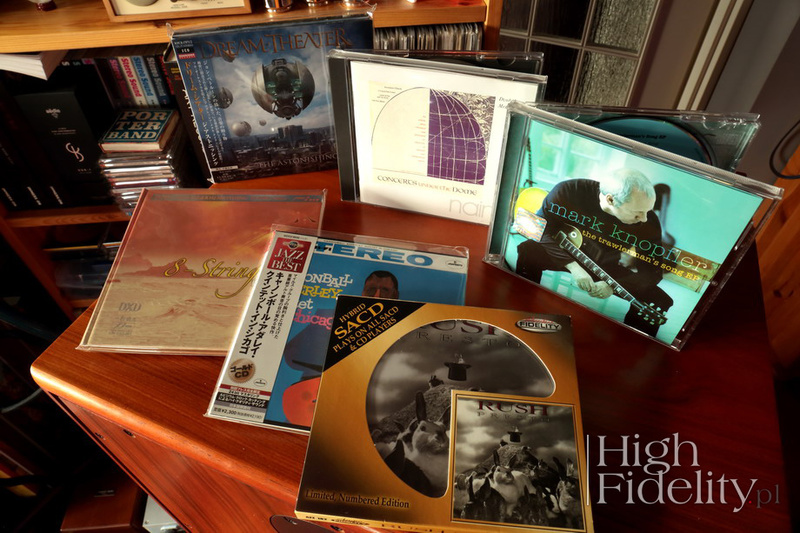 On Hi-Fi shows people were thrilled how the headphones, of various brands that I had on display, sounded. So they went to buy headphones, not knowing that they sounded well, mainly because they were driven by a quality headphone amplifier. Here I've seen that even in the field of audiophile headphones, people aren't really conscious of the importance of a good source of power. Then I decided to make headphones of my own and I made them the way they sounded OK to me. It turned out they sounded fine to others, too. Since I am a fan of industrial aesthetics, brutalism, nature and twisted/gothic sense of humor, that's how my products turned out visually. I am not a fan of measurements. At least not of relying completely on them. If the device doesn't sound well, it's bad, no matter what the measured characteristics say. That's why I don't have graphs and other irrelevant data on the website. Blaž is not a designer like many others, it's probably clear. However, it fits into a certain trend of thinking about audio, which is represented by such people as, for example, Massimiliano (Max) Magri of Grandinote, Chris Somovogio of Black Cat, Danny Labrecque of Luna Cables, or Brendon Heinst of TRTPK to name just a few. These are true artists who can translate their vision into concrete products. They are also usually „green” and even pro-human people, if I can say so. It is no different with Blaž Erzetič and his Erzetich Audio company. Take a look at his website and what will catch your eye will not be measurements, specifications but descriptions, usually quite poetic ones. But do not be discouraged by it, because some poetry in technical description is not a bad thing. Criticism in any type of technique reaching a level of art often takes a descriptive form - technical brevity is too poor for them, and therefore insufficient. Blunt, one might even say. I suggest you start from reading a description of the Mania headphones design on the company website, and then take a closer look at this product. Their form is completely different than 99% of what we deal with every day. It's more a spatial form, maybe even a sculpture than a product. It might be bit steam punk and bit gothic - and certainly distinct and expressive. Also the name is really cool - Mania, or Manea, is in the Roman and Etruscan mythology the Goddess of the Dead, and the Greeks associated her with wild spirits that personify madness. It's what one should expect from Blaž. Mania is the cheaper of two of his headphones with Phobos being the most expensive one. They look very similar on the outside, but they feature different diaphragms - Mania is a dynamic model, and Phobos is a orthodynamic one. Their designer says that he chose these two technologies deliberately because he wanted to achieve different goals with them and - as he emphasizes, "clearly" - a different sound. 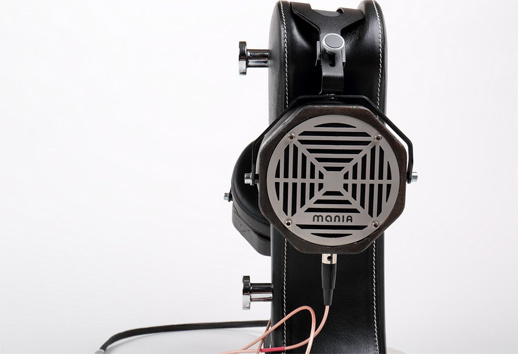 Mania, in his opinion, is designed for rock, electronic and pop music, and works best with brighter sounding amplifiers. In turn, the Phobos "prefers" neutral and warm amplifiers. They perform best with classical music, jazz and generally at a slower pace. Design | As I've mentioned, both models share a similar look and mechanical design. There are big and relatively heavy headphones. The headband and a core of ear-cups are made of aluminum, with cups made of wood. Wood is seasoned, selected and then hand finished. It is linden wood – Slovenian national symbol. Manual production is to provide a "human" touch to otherwise technical product. The headband, in the company's nomenclature called "tiara", is padded with a foam-like material. 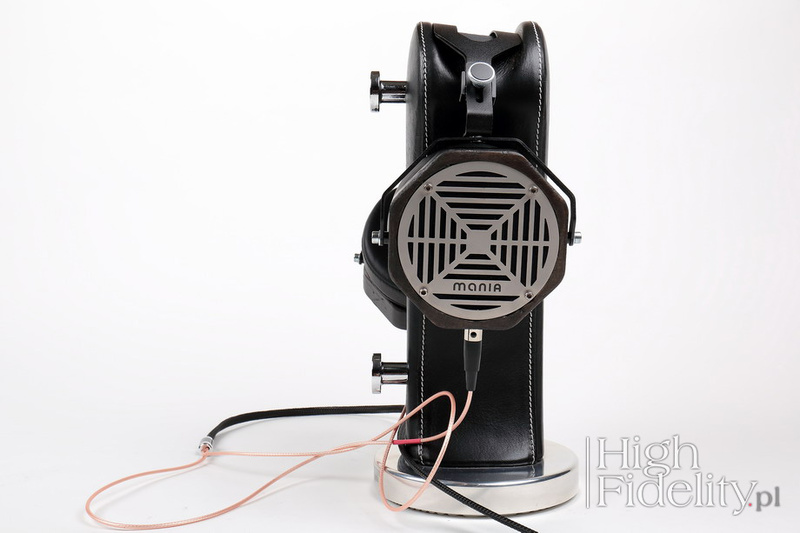 From the design standpoint, Mania is a representative of the rare variety semi-open headphones. Most models on the market are either closed, as in Audeze LCD-XD or open one, as HiFiMAN HE-1000 v2 In a semi-open design the outer side of the membrane is partially dampened, but there are holes or slots left in the damping material that allow some of the air escape. This solution improves bass reproduction (with an advantage of closed headphones) while maintaining a spatial, detached from head presentation (a quality of open headphones). Mania are a dynamic design, which is not often found at this price level. The last few years have witnessed an explosion of a market for magnetostatic (orthodynamic) headphones, whose prices reach even tens of thousands of zlotys. 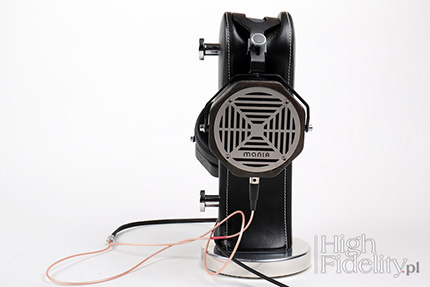 Such products are offered by such brands as HiFiMAN, Audeze, OPPO, Fostex, Abyss, oBravo, Focal-JMLab and other companies. Therefore, offering dynamic headphones at a slightly lower price is a bold move. The Mania model features a round diaphragm with a diameter of 50 mm, coated with a layer of titanium. The signal is supplied separately for each channel, and the cable is plugged in with solid, four-pin mini-XLR plugs. The cables in the Audeze headphones are connected in exactly the same way. 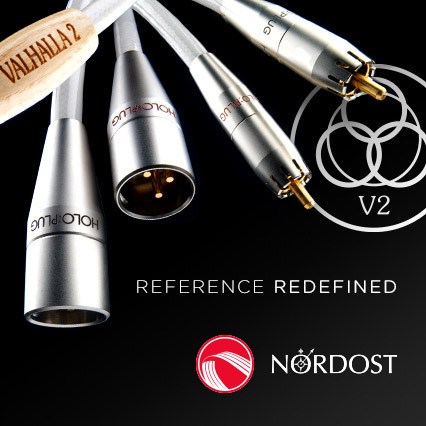 The set includes a two-meter shielded silver-plated copper cable, terminated with a ø 6.3 mm jack plug. It is not particularly flexible, and using a nylon outer sleeve does not make it special. A splitter looks nice though, which separates left and right channel cable runs – it is made of chromed brass and braided carbon fiber. It is a symmetrical design, so it does not matter where the "back" and where the "front" are. The headband is quite wide and comfortable to wear. The headphones feature a manual adjustment mechanism - one has to release screws on each side, then tighten or loosen the headband. The ear-cups are made of ecological leather and filled with a foam - they are quite thick. Mania may look uncomfortable, but they are not. The fit to the head is really good, and the ear-cups do not put too much pressure on the head. The headphones are packed in a fairly simple cardboard box with a foam padding inside. In the box one finds a cable and a small bag one can use to store headphones when they are not in use. A better solution, however, is to buy a company's stand called Tilia Vitro. Mania headphones were tested with our two reference headphone amplifiers, that is with a tube amplifier, the Ayon Audio HE-3 featuring AA45 Mesh tubes in the output, and a solid-state one, battery-powered Bakoon Products HPA-21. In addition, I listened to them with the tube Feliks Audio Euforia 2018 OTL amplifier. The signal was provided by Ayon Audio CD-35 HF Edition using Crystal Cable Absolute Dream interconnect. The comparison was made with six other headphones - three dynamic and three magnetostatic models, namely: Sennheiser HD800, AKG K701, Beyerdynamic DT-990 Pro (600 Ω version, pre-1995), HiFiMAN HE-1000 V2 and Edition X V2, as well as Audeze LCD-3. A separate listening session was performed using Erzetich Audio Bacillus headamp.